Who is this gift from? Leave blank if you want to write in your own name on the card. Add a gift message to be shown on the gift card. Maximum length 280 characters. Leave blank if you want to write in your own message. Enter the address where we should mail the gift card. Leave blank to use your billing address (set in the next step). When should we mail the gift card? SKU: MCB3. Category: Mystery Chocolate Box Subscriptions. 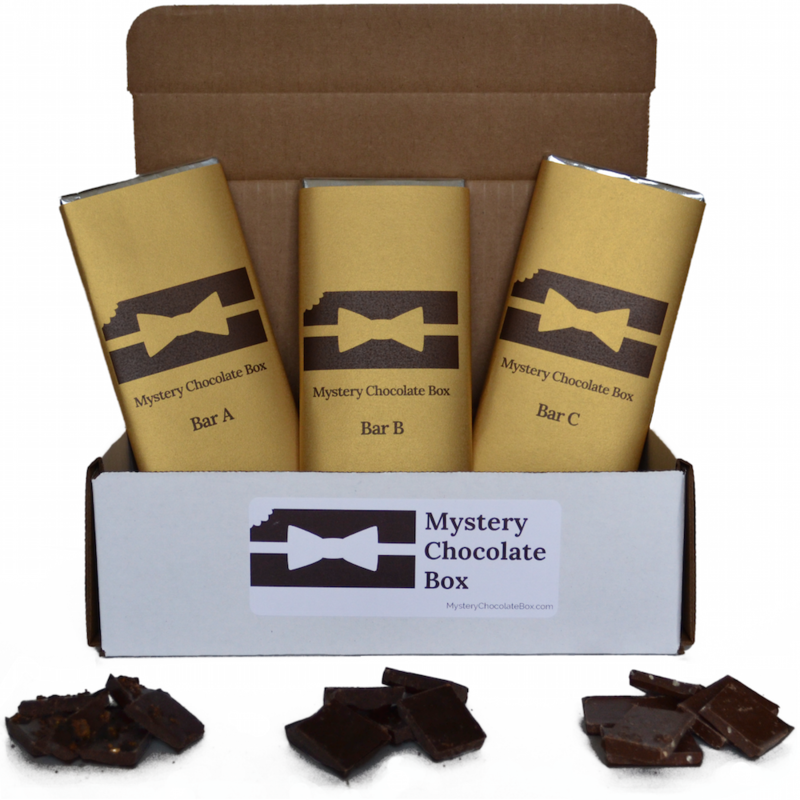 Sign up for a 3 month subscription to Mystery Chocolate Box.